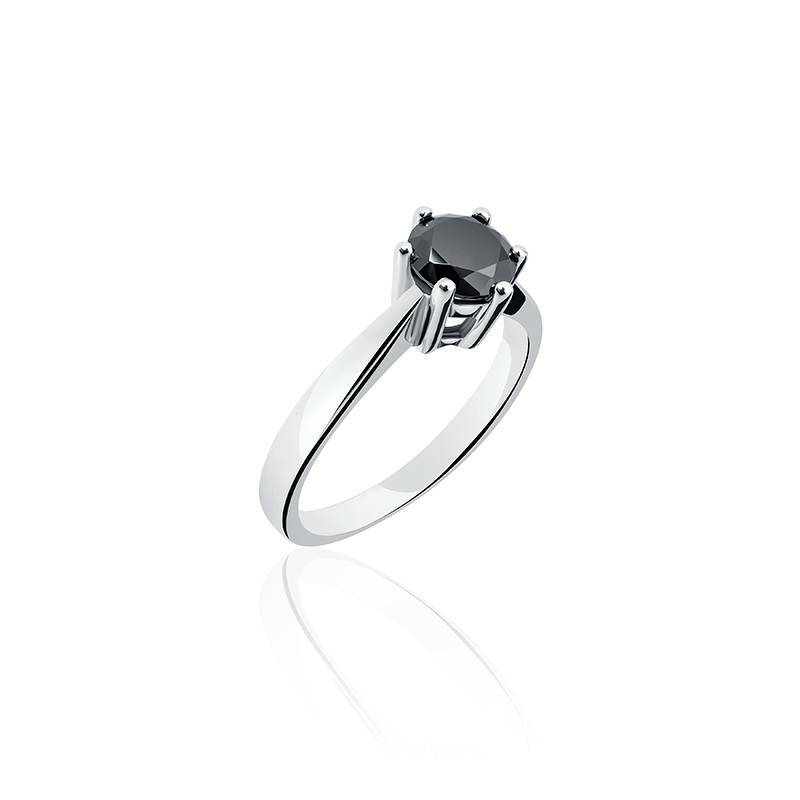 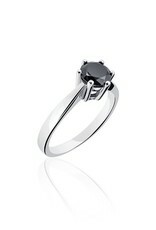 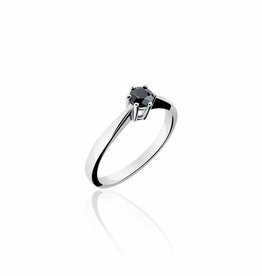 Very nice, classic silver "engagement ring" / solitaire ring with 6mm black zirconia in 6 prongs. 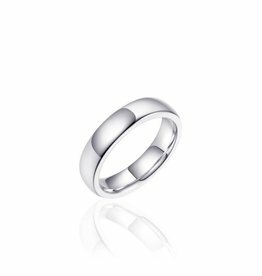 Very good quality, .925 Sterling silver ring, rhodium plated for extra shine and durability. 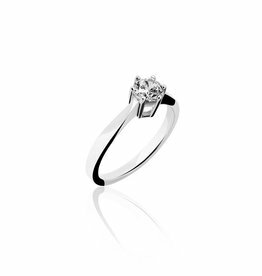 Ladies and gentlemen, do not be put off by the low price: good quality does not have to be unnecessarily expensive! 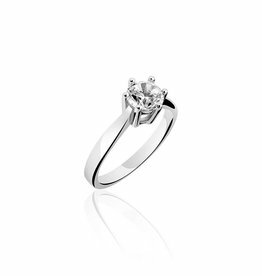 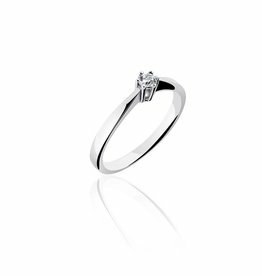 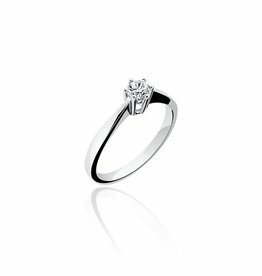 Silver 6 prong"engagement ring" / solitair ring with 3mm zirconia.